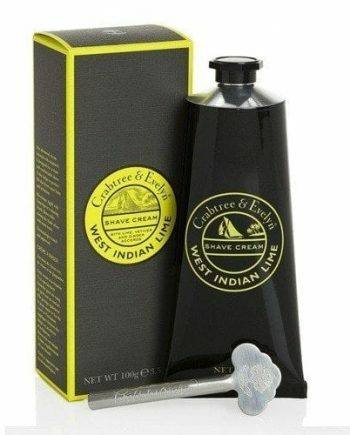 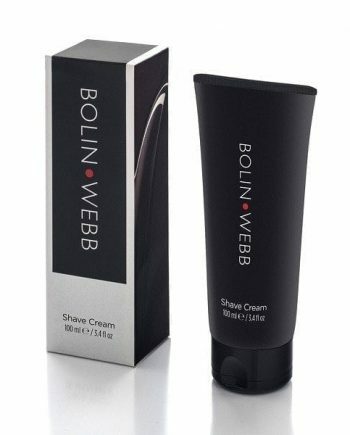 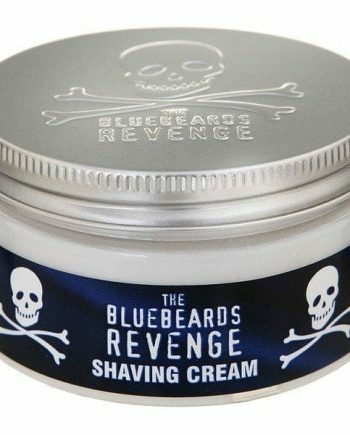 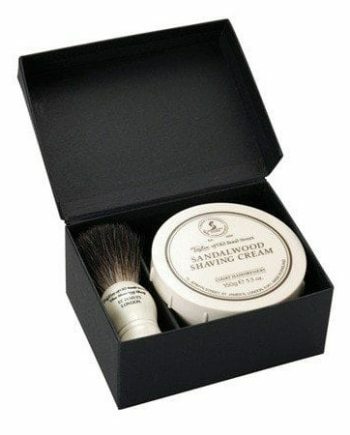 Designed to create a luxurious creamy lather that will soften the skin prior to shaving. 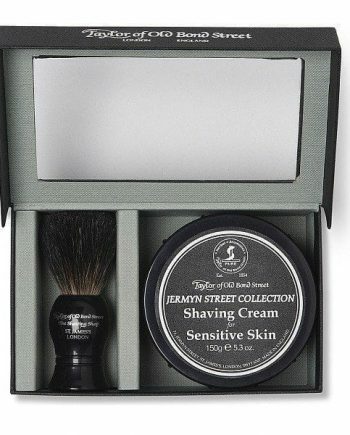 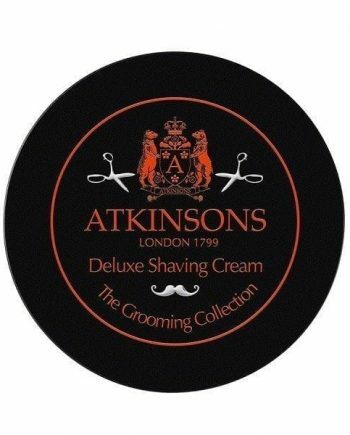 These shaving creams can be applied to the skin with fingertips or a shaving brush and will produce an excellent wet shave. 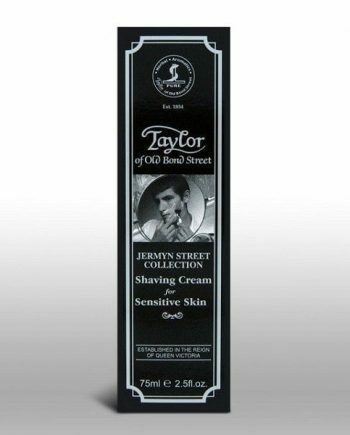 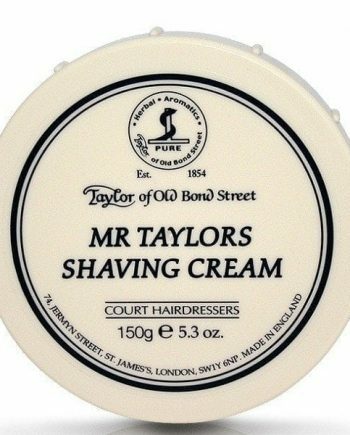 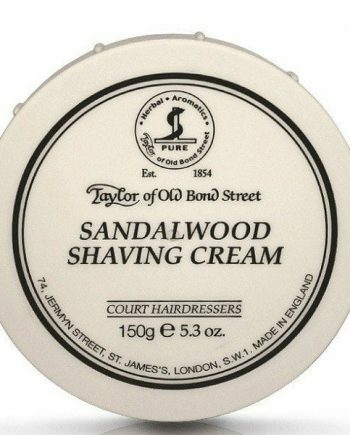 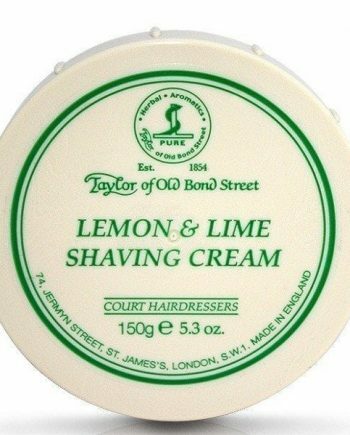 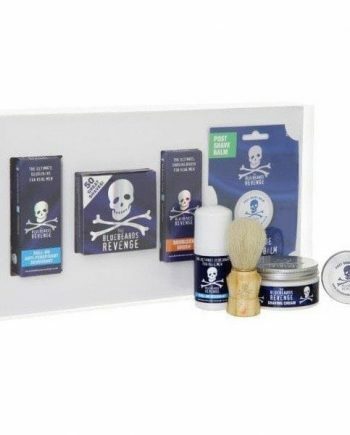 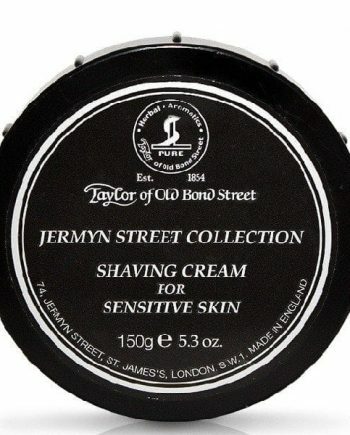 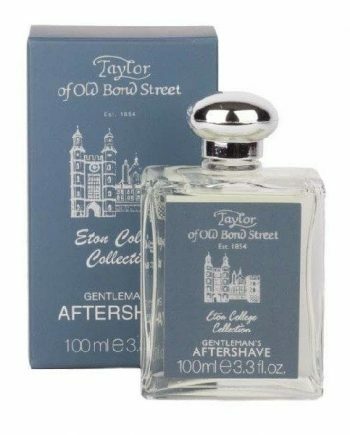 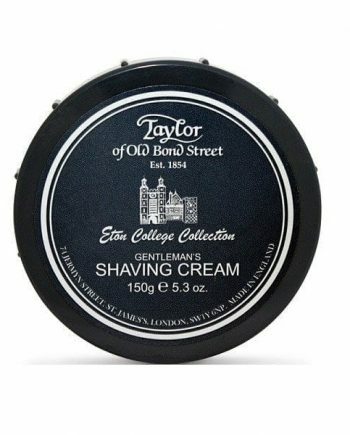 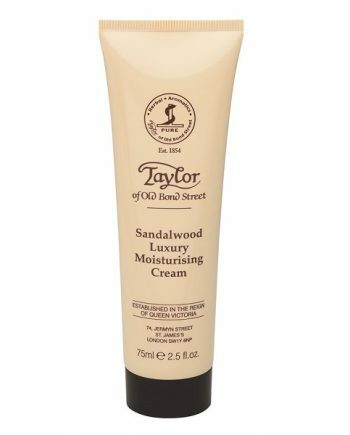 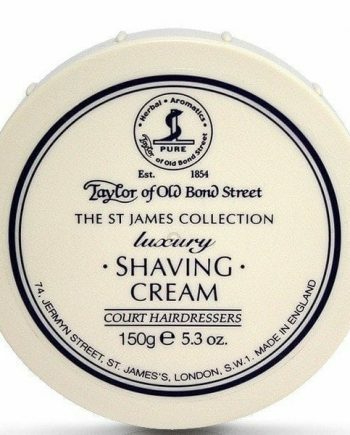 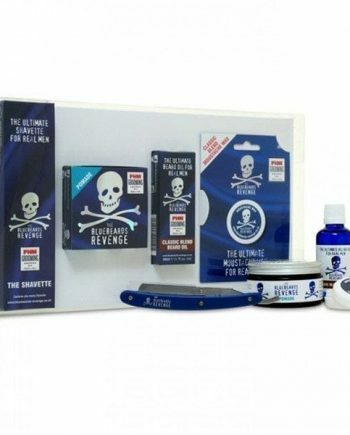 Choose from luxury brands such as Atkinsons, Crabtree & Evelyn, Taylor of Old Bond Street and Bluebeards Revenge.